Health care today is often one-size-fits-all. But what if your health care was tailored just to you? That’s the goal of the National Institutes of Health’s (NIH’s) All of Us Research Program—an historic effort to accelerate research and improve health for everyone. 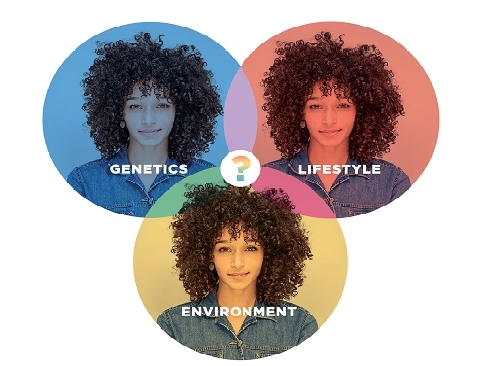 All of Us will gather data from 1 million or more people living in the U.S. from different races and ethnicities, age groups, geographic regions, gender identities, sexual orientations and health statuses. The program needs volunteers who reflect the diverse make-up of America to be truly effective. The goal is to promote more medical research breakthroughs by focusing on precision medicine. All of Us is not one single health study. It’s a database that researchers can use to run thousands of health studies. Precision medicine basically means personalized medicine. It’s health care that’s individualized and relevant to people of different backgrounds, ages and regions. It considers factors like where you live, what you do and your family health history. Is precision medicine covered by Regence? Regence covers some gene therapies, including select chimeric antigen receptor T-cell products, which are a type of precision medicine. We continue to evaluate other gene therapies to make sure our policies protect members from inappropriate or unnecessary treatment while providing access to cutting-edge therapies. We also currently partner with medical centers certified to provide select gene therapy in Oregon, Washington and Utah. To reach its goal, All of Us needs to gather health data from 1 million people. The program is inviting people from all over the country to join. If you sign up, it’s up to you to decide how much information you want to share. We’re partnering with All of Us to help spread the word and encourage our members to join. Together, we’re working to help change the future of health.